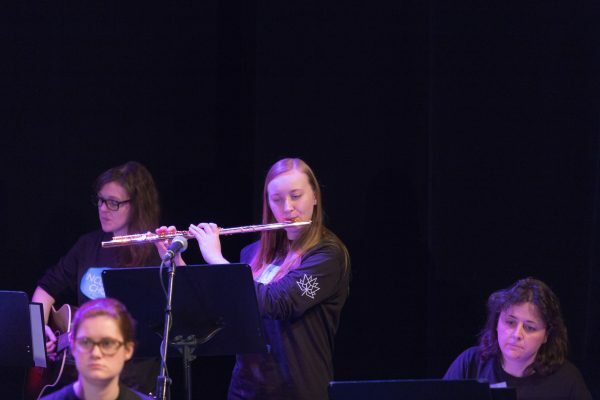 Memorial University’s Centre for Social Enterprise may be a fairly new entity but it is already making a difference. Recently, we had the privilege of hosting three students at our Stella’s Circle for an 8-week placement. 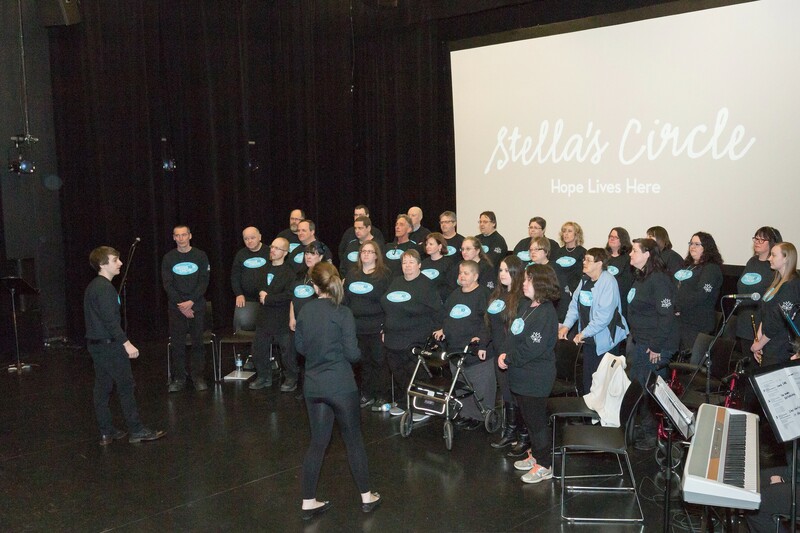 The students came from social work (Justin), music (Kristian) and business (Sarah) and worked on our concert Stella’s Circle Sings for Canada, our Canada150 event which featured the premiere of a song our Inclusion Choir wrote with Amelia Curran and a screening of a film by Roger Maunder about the process. The student placement was such a success by all accounts. We loved hosting the students and their ideas, eagerness to learn and enthusiasm. And the students loved working with each other and learning from each other. action, in terms of diversity and she enjoyed how everyone collaborated together. From Stella’s Circle perspective, we saw three students embrace something new, fit right in and add value to what we were doing. What a great experience for all! Our next activity with the Centre for Social Enterprise is the Innovation Challenge May 12 and 13 where people will have an opportunity to pitch a new concept and win cash and other prizes. Stella’s Circle is a sponsor of the St. John’s event.